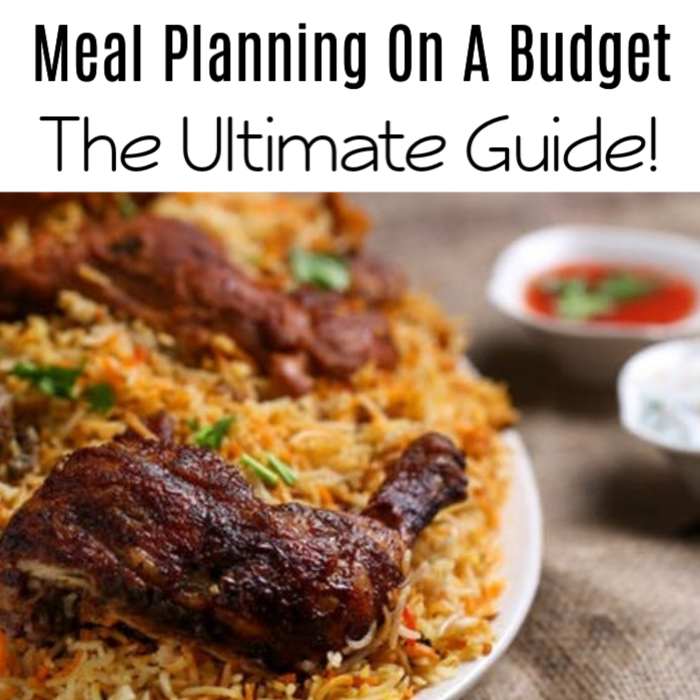 Meal Planning On A Budget: The Ultimate Guide! Meal planning is important, especially if you’re on a budget. Other than paying for your house expenses, food is the second largest expense in the family and often cheap meals are a MUST! That’s where Meal Planning On A Budget comes in handy! There are several factors that might affect your total spending budget for your meals: Your location, your family size, and also your diet. It can be easy to cook a quick convenience food or go to a restaurant whenever your family is hungry, but meal planning can prevent this. Why Should You Start Planning Your Meals? Planning your meals is an important part of eating a healthy diet. 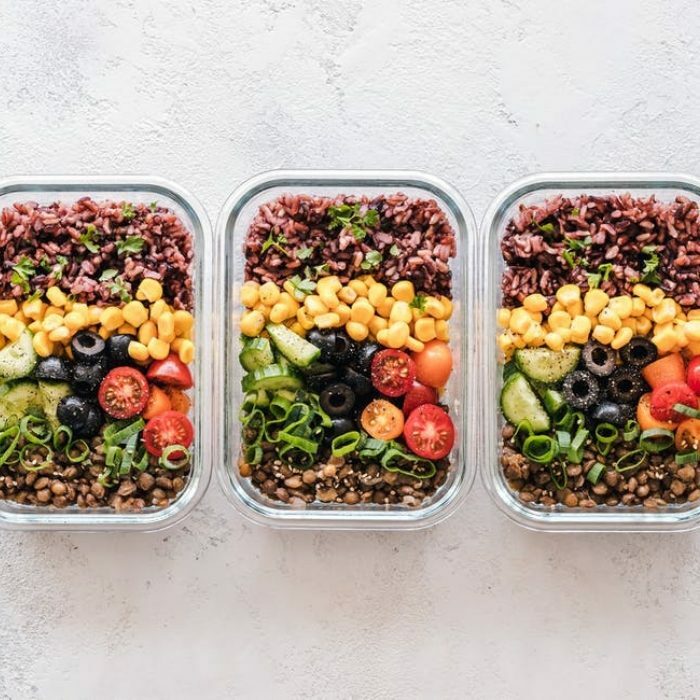 Even if you think your family is eating healthy food, taking at least an hour a day to plan healthier meals for the week will save you more time and money. 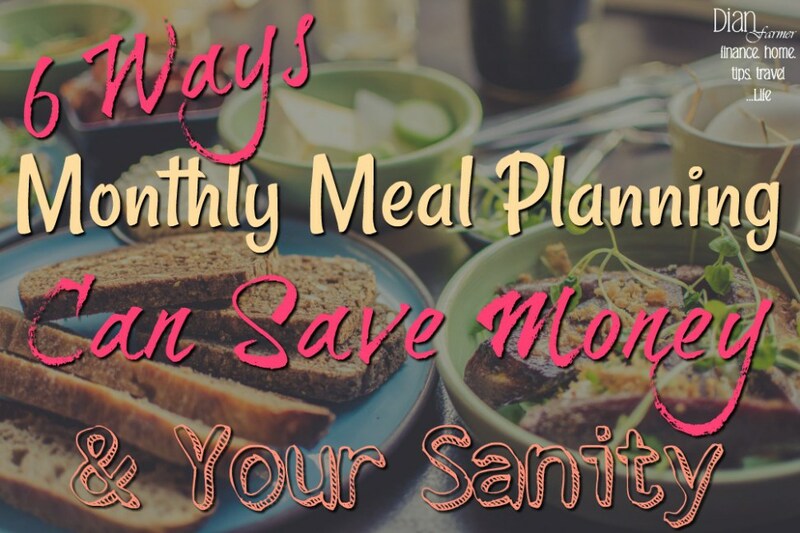 Careful budgeting and meal planning can save you a lot of money. Since you know what you need and what to shop for, it limits the risk of grabbing anything you see that looks good when shopping. Eating a nutrient-dense real food diet is important for your health. To achieve it, you need to prepare your meals ahead of time. Meal planning allows you to decide before you go to the store. This gives you enough time to think about what healthy meals your family is going to eat for the whole week. Do you often find a container of food at the back of the fridge? Then after opening, you learn that you wasted two days worth of food. Leftovers are the worst – that and that old half a tomato no one EVER uses! With meal planning, you know that you are going to use all the food you prepared for the week even before you hit the stores. You can even plan to eat today’s leftovers for breakfast tomorrow — so, you’re assured nothing is wasted. If you have a system in place, meal planning is not complicated at all. Even if it’s your first time starting it out, here are a few things to keep in mind to make the process easier for you and the rest of your family. Instead of starting from scratch every week, using a daily template with what kind of foods to cook every day for the whole week can make things easier and faster. Protein is the most expensive part of the meal. If you are on a budget, you don’t need to entirely cut it from your option! You can use less expensive parts of meat and stretch it out. Instead of buying conventional meats, you can buy organic or grass-fed produce. Another tip that I do to stretch our protein source is adding more vegetables. If you are using cheaper cuts of meat, you can use your slow cooker or instant pot to make them more tender. Eating cereals and sandwiches in the morning is time-saving. However, it’s not always the healthiest option. 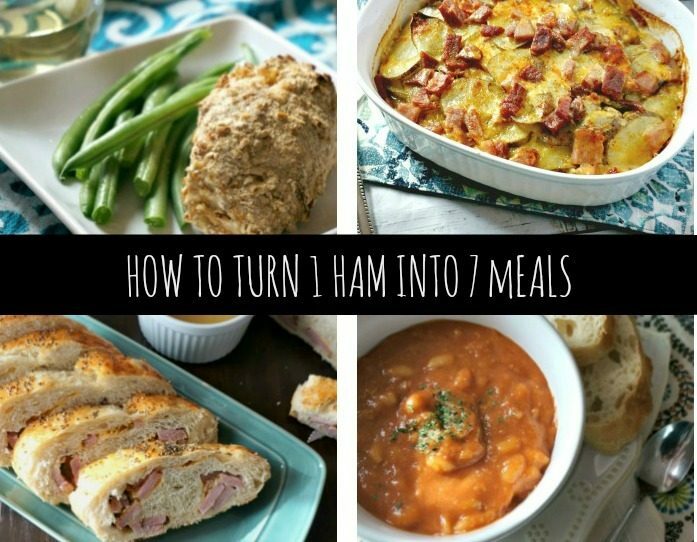 You can make extra servings of food and eat the leftovers for breakfast and lunch. A lot of food can be added and created into an omelet for breakfast or assemble as a salad for lunch. I use chicken or prawns for Thai curry or avocado, lettuce, cheese, and tomatoes for a Mexican themed lunch. An easy trick that I do when making salads or leftovers is storing them in mason jars. I place the liquid ingredients like the dressing at the bottom, the meat at the middle, and the salad greens on top, then store them in the freezer. You can easily reheat them or throw them in your bag whenever you’re on the go. Freezers give you great convenience — you can prolong the shelf life of your ingredients and let you save more money too. Food can be frozen at the correct temperature. Place the ingredients and leftovers in containers then label them together with the date. If you cannot eat all of your soups, meals or pastas immediately, freeze them for future use. Place them in smaller containers and take them to work or school. A lot of supermarkets also offer “Buy 1, Get 1 FREE” deals. You may freeze the extra one for later use. I plan and shop on tow different days. Figuring out your meals for the entire week then going to the supermarket on the same day may drive you nuts. You might tend to forget some things! Instead, create your meal plan ahead of time. I usually decide on our meals on a Friday night then head to the stores the next day. You can make things easier, simpler, and faster by creating a themed meal plan. This way, you already have an idea of what you should prepare for your grocery list. Don’t shop before checking your pantry. Before creating your meal plan, make sure you check whatever you already have at home. This will keep you from buying what you already have. Look for recipes online. Take advantage of the internet. Check out recipes that are not only easy to make, but, also light on the budget. Save your receipts. Make it a habit to always keep your receipts. You can use grocery shopping apps to get cash back offers. By just taking a photo of your receipt, you can either get a portion of your money back or earn points to redeem gift cards. To make your meal planning easier, we prepared a printable meal plan list for you to use for free. Meal Planning On A Budget doesn’t need to be complicated. Once you have a routine, everything will be easier. You’re not only saving money, you’re also making sure that everyone in the family is eating healthier. Have you ever thought of meal planning – boy, would that make life easier! 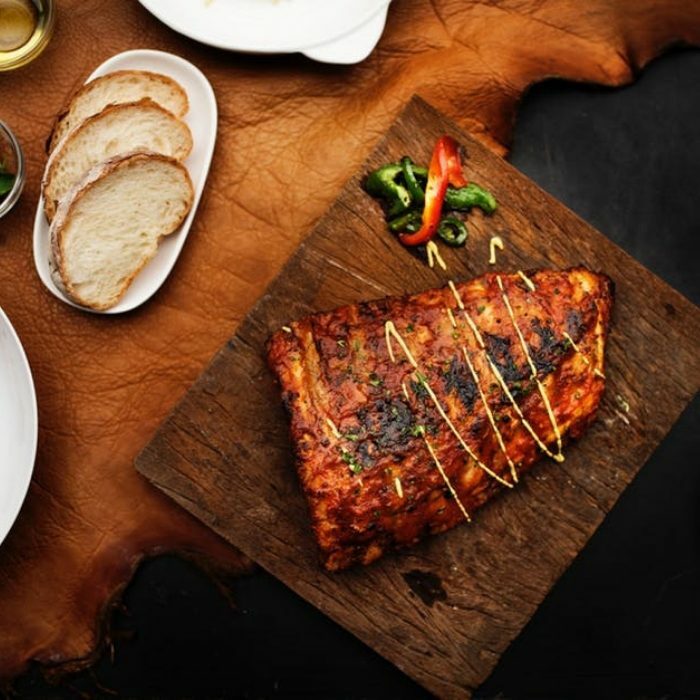 Always having the right ingredients on hand and knowing well ahead of time what you’ll have for dinner? No more jumping up and realizing you forgot to defrost anything for dinner, no more staring at the pantry trying to decide what to make tonight – and then ordering in. However, for me, I have great intentions, but, sometimes the follow through leaves a bit to be desired. I would be intimidated by the task or skills of the people doing meal plans and then decide it was too hard for me. Or I was sure I would decide I wasn’t in the mood for whatever was on the menu for that day. But, just as I have always said about how I lost the weight – find what works for you so that you can keep doing it and not give up. 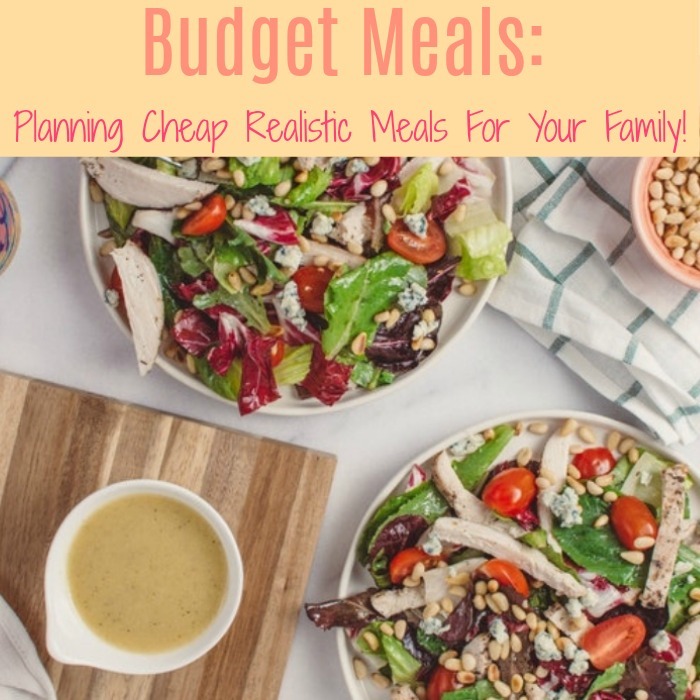 Meal planning and budgeting go hand in hand, so, you might like to get your FREE printable Monthly Budget Worksheet to help you with your family’s budget. Who knows your family and what they will eat better than you? Who knows your grocery budget better than you and how to merge the two? Now you can meal plan on a budget! 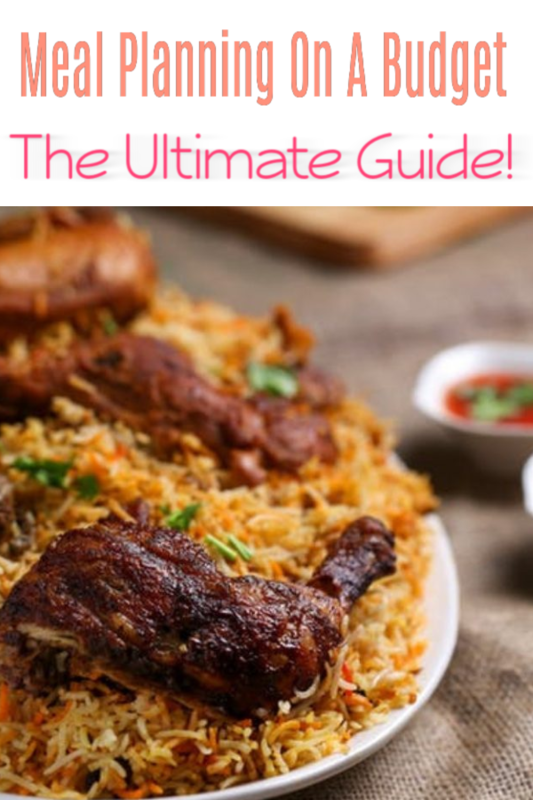 PLUS, how can you beat the fact that you can get this meal planner FREE? 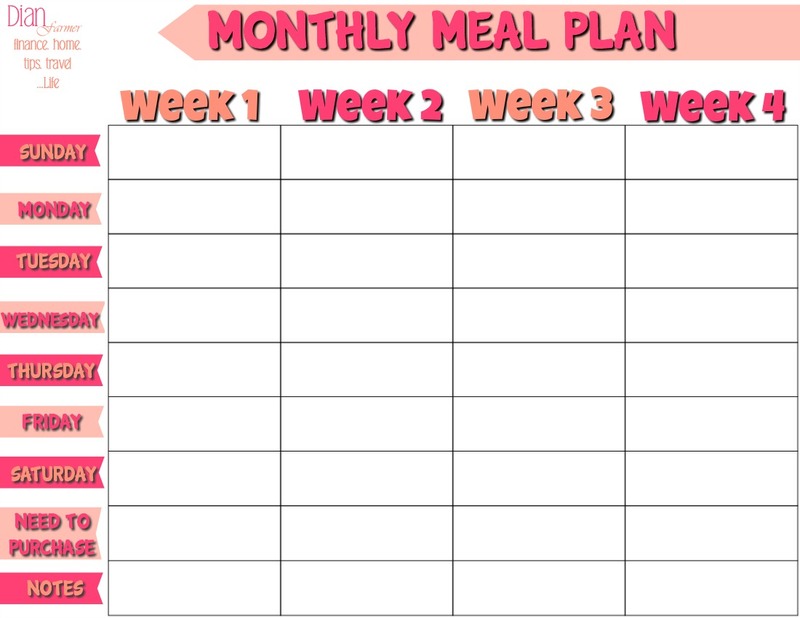 I made you a FREE printable Monthly Meal Planner <—– to get started. Shop your pantry, stockpile and freezer to see what you have on hand already. Then write down the major ingredients you have on hand. Pick recipes from those items and place them in your slots. If you have many things and just can’t see how to make a meal out of them, just go to allrecipes.com and type in what you have and see what recipes comes up. Note: It’s okay to need one or two things to complete a recipe – but not five or six. The goal is to shop from your stockpile – the place where you bought everything at rock-bottom prices. Now you’re ready to make your shopping list of the ingredients you need to purchase. Watch circular/sales/etc. for these items and buy on sale (and with coupon), if possible. 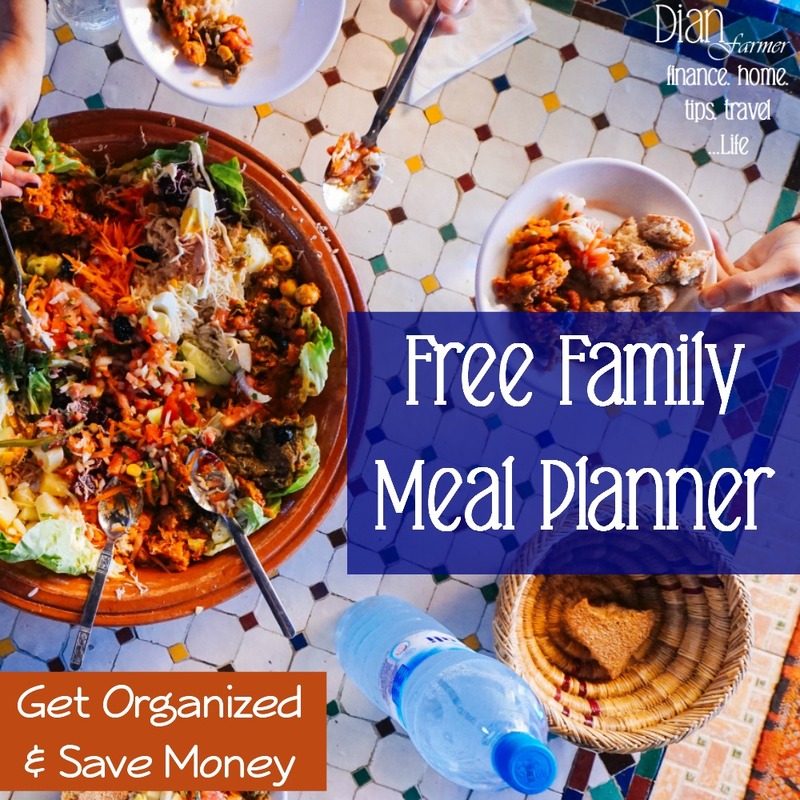 Place your Monthly Meal Planner in a highly visible place so everyone in the family will see it. You can also use it for a meal plan for a week, at a time, if that is more convenient for you. 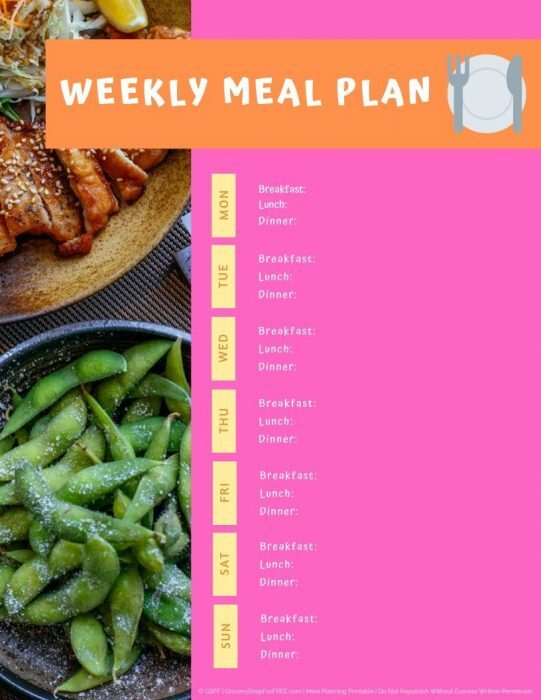 This meal plan template is super easy to use and customizable to fit your family’s needs. You can interchange different recipes for different days. If the breakfast for dinner is on Week 3 – but you’ve had a busy week and want to move it to Week 2 – do it. If you want to cook like a banshee for five days and take the last two off – do it. Discipline yourself to only buy “rock-bottom” priced items for the rest of the month because you don’t “need” to buy anything. Remember, you have a meal plan in place – enjoy the peace of mind and less hectic 5:00 scramble because you now have a plan. Let us know your favorite way of organizing meals for your family in the comments below.